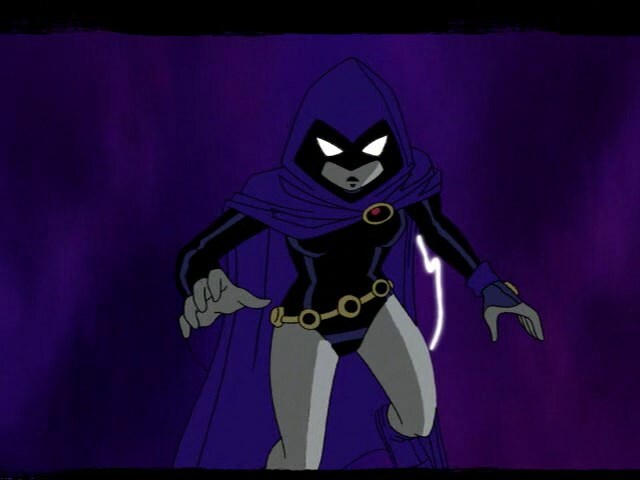 Tara Markoverra, principally known as Terra, is a revenant anti-villain in the 2003 TV Series, Teen Titans. She served as the second hand person revolved anti-heroine in the second season. tho' this iteration of Terra is loosely based on DC Comic character of the same name, she is so far, most congenial and heroic as she was motivated to find the way to control her cranky Earth-based powers that led Slade fledgeling her to his surface and abused her as an expendable hock and weapon. 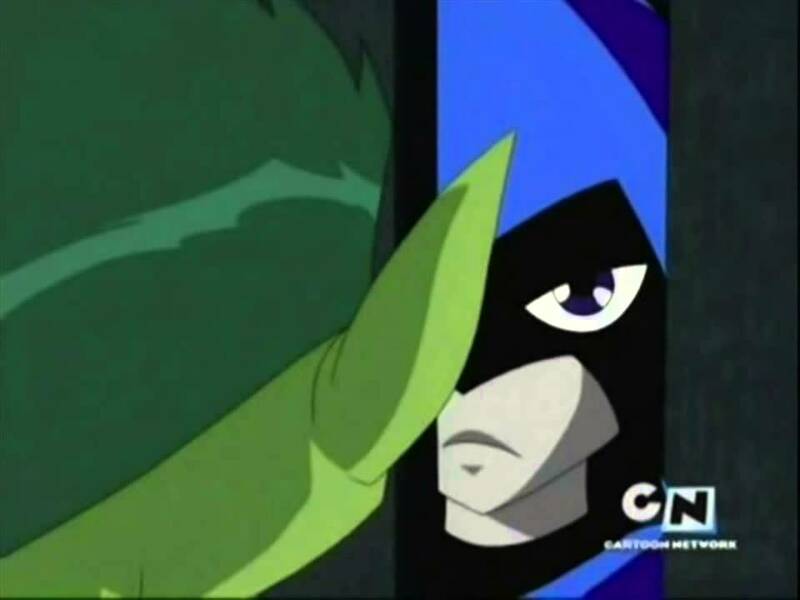 Teen Titans is an vital series created by Glen Murakami, founded on the DC Comics characters of the very name. It is based in the main on the run of stories by Marv lycanthrope and George Pérez in the earlyish 1980s New Teen Titans comic ledger series. Initially, sole four seasons were planned, but the quality of the series led to Cartoon Network ordering a ordinal season.